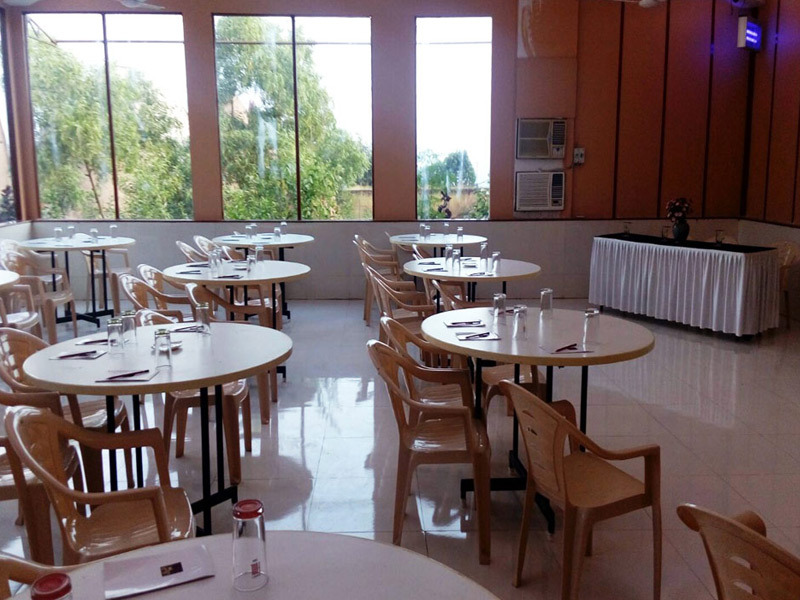 Mantra resort is the coolest resort on Satara road near Bhor, It is the best resort you can think when planning for weekend gateway and holiday destination for family and corporate events. 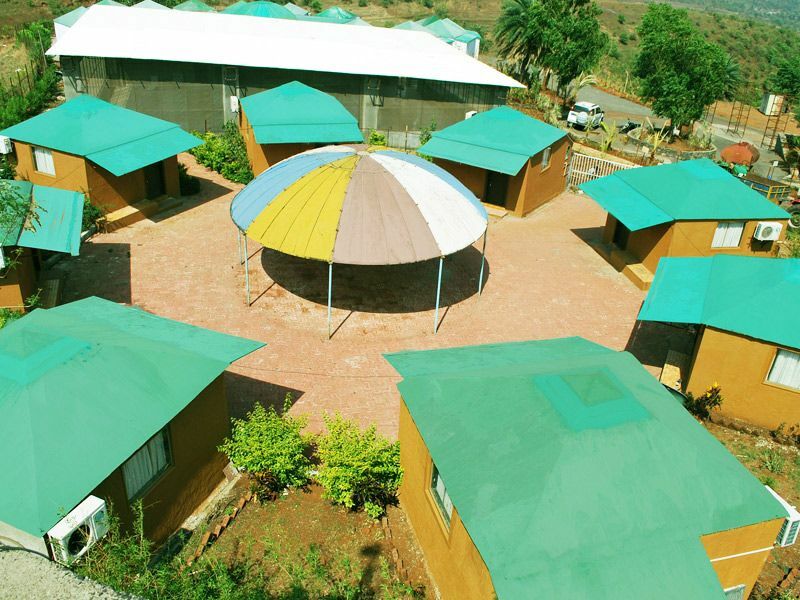 Mantra Resort is the best Resort on Satara road near Bhor, Offers Amenities such as Adventure games, Children Park, AC Hotel Rooms, Deluxe Cottages and more. Mantra Resorts is on Satara highway near Bhor Pune. Mantra resort is the best resort on Satara highway near Bhor Pune. 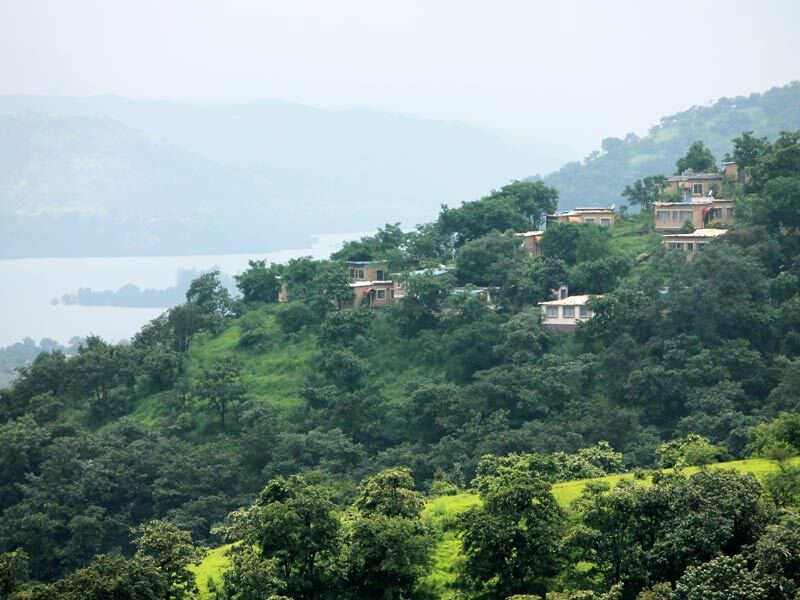 The mantra is the hill view and valley view resort on Satara highway near Bhor Pune. Mantra Resorts is the best lake view resort on Satara highway near Bhor Pune. From mantra resort overlooking backwater of Bhatghar dam. 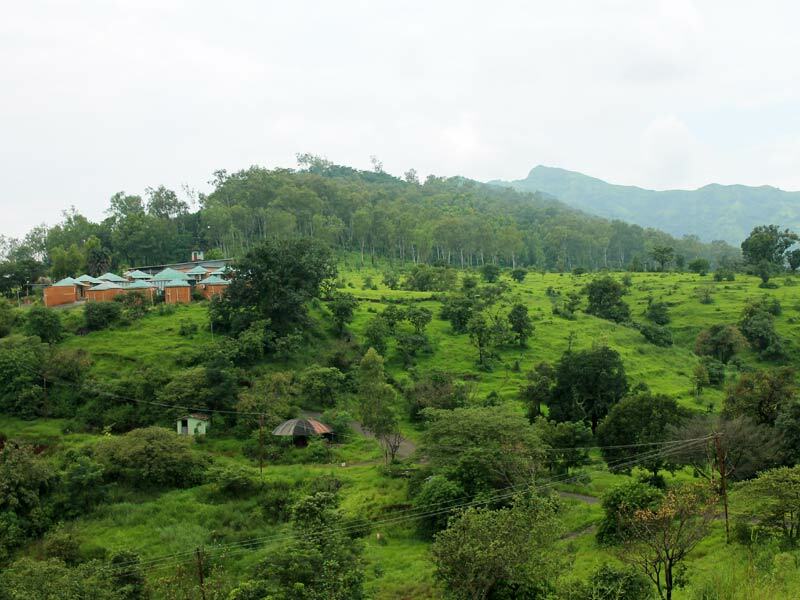 Also, the mantra is a forest and jungle view resort on Satara highway near Bhor Pune. There are many places on Satara Highway near Bhor Pune. One of the Balaji Mandir ketakavale is a famous place. Balaji Temple is just 30 kilometres from Mantra Resorts. The second Baneshwar temple is an ancient Shivshankar temple. The Mantra Resorts to the Baneshwar Temple is just 20 kilometres long. You can visit the forts from Mantra Resorts. There are many forts On the Satara road are the Rajgad, Purandar forts. Mantra Resort is 20 km from Rajgad Fort. The Purandar fort is 40 kilometres. 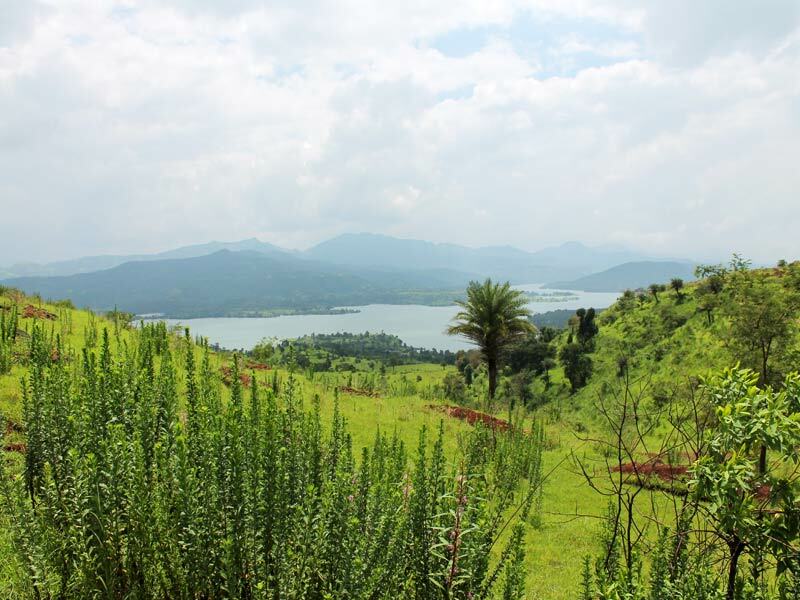 From Mantra Resorts you can see backwater of Bhatghar dam. Nature on Satara road is the scenic point. Mantra Resort is on Satara Road. Therefore nature and atmosphere on Mantra Resorts are very nice. 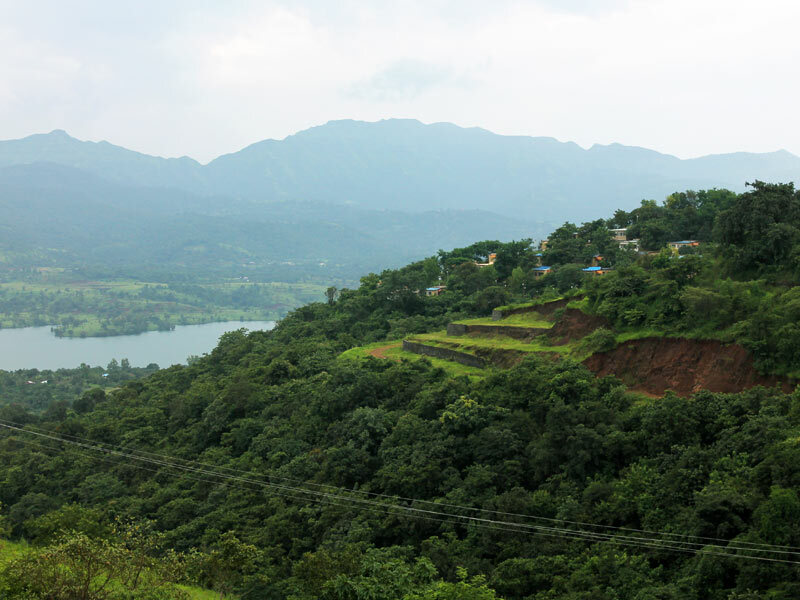 Mantra Resort is located in Sahyadri Ranges. 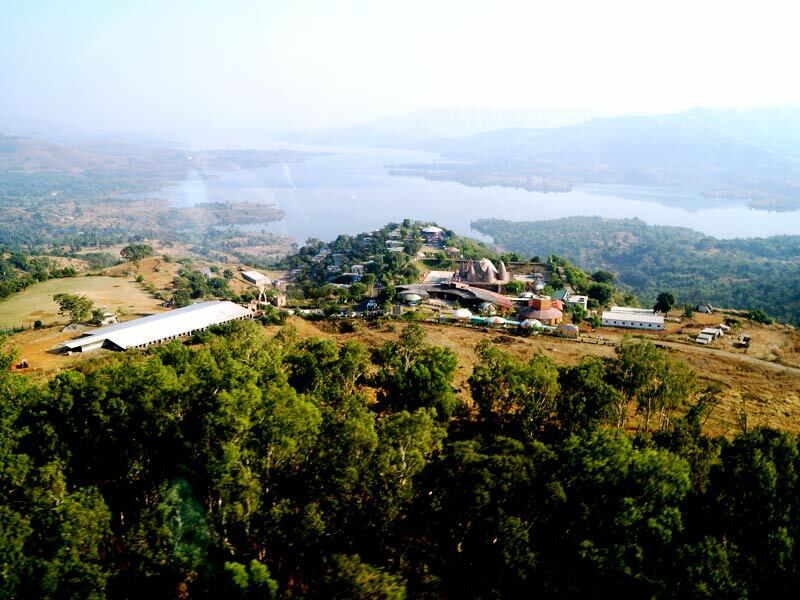 Mantra resort is a lake view and valley view resort on Satara road near Bhor.